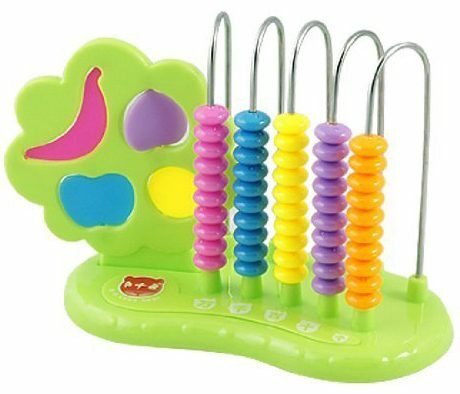 Child's Counting Toy Only $3.82! You are here: Home / Great Deals / Amazon Deals / Child’s Counting Toy Only $3.82! Child’s Counting Toy Only $3.82! Oh, I have a must-have toy for all of you with young children! Right now, you can grab this Child’s Counting Toy for just $3.82 with FREE shipping! This is a great way to teach children addition and subtraction. We want to start working on those concepts with our daughter, so I’m totally grabbing this for her to use. You can’t beat less than $4 for this!